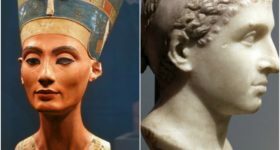 Taking over with his debut single “Caroline” in 2016 rapper/singer Aminè is definitely one to look out for in 2017. Starting off with his strong online following and not to mention his two mixtapes “Odyssey To Me” and “Calling Brío”. It is understandable why the Portland native single “Caroline” peaked number 11 on the billboard 100. Following the success of “Caroline”, Aminè released second single “Baba”. Dae Dae “Wat U Mean” track helped the young rapper to the land on top of the hip-hop charts. The Atlanta native rapping about what it takes to make ends meet is totally relatable, which is why the song had such success. His song “Spend it” peaked at number 13 on the Bubbling Under Hot 100 singles chart. 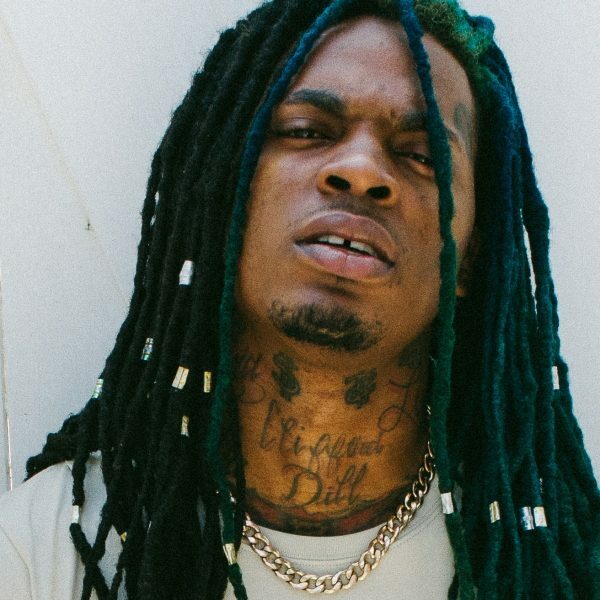 The song included remixes from Young Thug, Young M.A, Lil Wayne, and 2 Chainz. Dae Dae released two mixtapes in 2016 “4 Reasons” and “The DefAnition” with London on the track. He toured with Young Thug in 2016 on “Hi-Tunes” tour. We look forward to see more from Dae Dae in 2017. 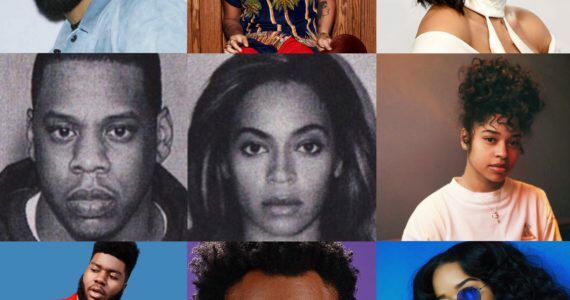 A Boogie wit da Hoodie has been featured on Forbes up and coming rappers list. Hoodie also toured with Drake and Future on the Summer Sixteen tour. Best known for his break out single “My Sh!t”. Having hip-hop heavy weights Fabulous and Remy Ma releasing their own remixes to the song. In 2016 he released two mixtapes “Artist” and “Highbridge the Label: The Takeover Vol.1” with Don Q. 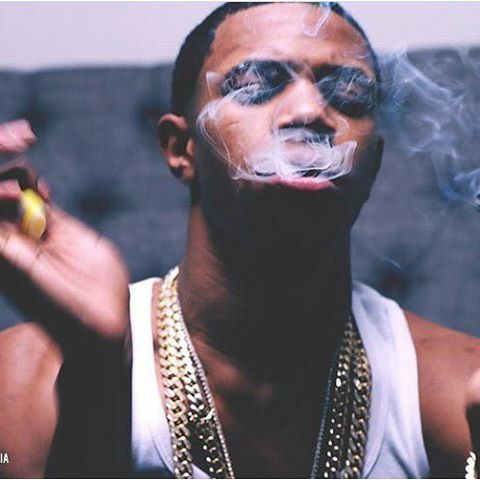 A boogie wit da Hoodie plans on releasing new mixtape “ARToven” sometime in 2017. 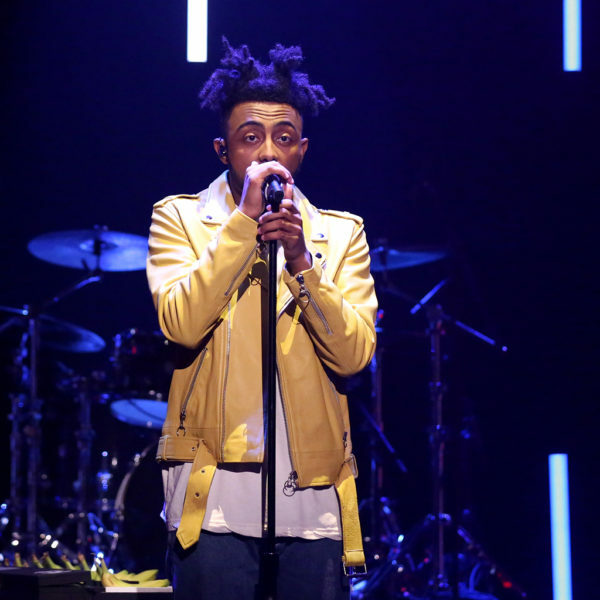 Dropping his summer 2016 hit song “PRBLMS” and feature-less album “Free 6LACK”, which peaked number 68 on the Billboard 200 chart. 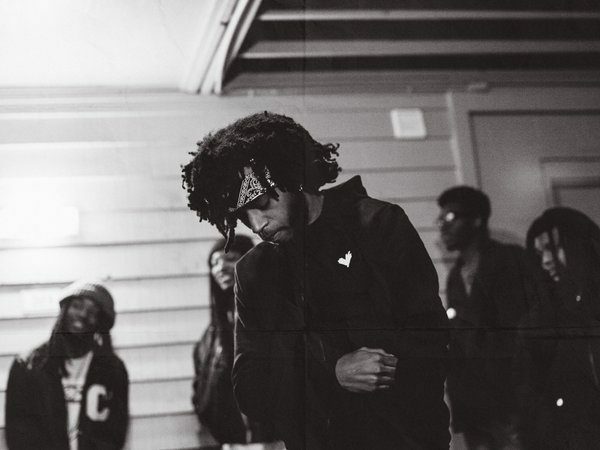 Recording his first line at the age of 4, 6LACK is no new comer to the music industry but definitely one to watch in 2017. 6LACK is currently touring and is set to perform at Panorama NYC Festival 2017. 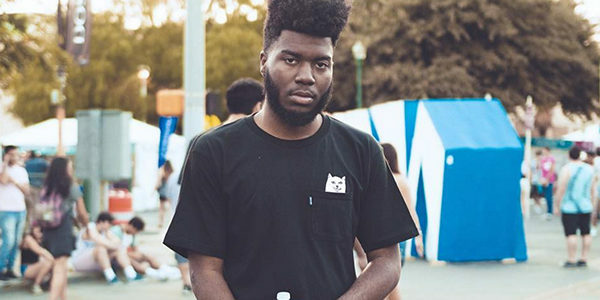 With the sound of his smooth yet vibrant voice Khalid song “Location” is so relatable. Especially referencing to social media “I don’t wanna fall in love off of a subtweets”. Bringing back a soulful sound to music even music mogul Sean “Diddy” Combs is a fan. Khalid recently released another single “Saved” and announced on social media his album will be released March 3rd. Rich Chigga is not only a hip-hop artist he is also a comedian. Chigga has received a great amount of success and attention for his song “Dat Stick”. 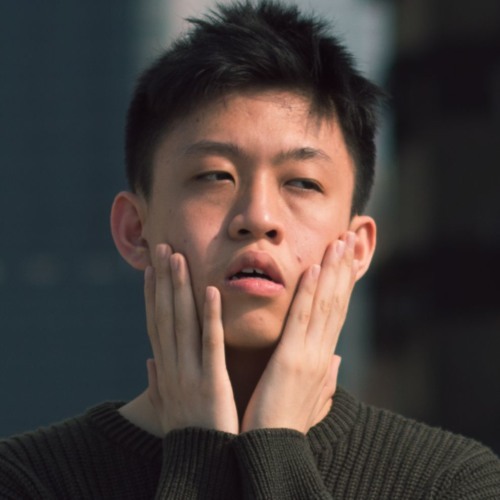 A reaction video of Chigga track featuring rappers Ghostface Killah, Tory Lanez, Desiigner and more caught a lot of internet buzz, which heighten the success of the song. Peaking at number 4 on the Bubbling Under R&B/Hip-Hop singles chart. Releasing a 5 song EP “Zero Gravity” in December 2016, which includes song “Sad”. Kodie Shane brings her charisma and tomboy swagger to Lil Yatchy’s Sailing Team. 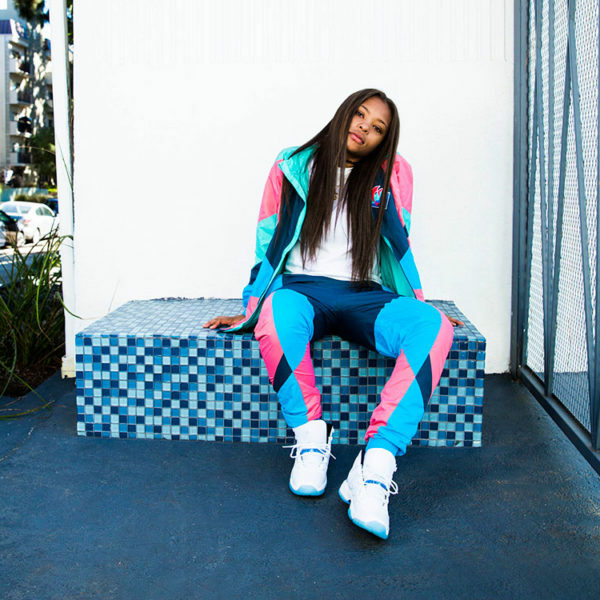 The only female on the team she is known for her verse on “All In”. 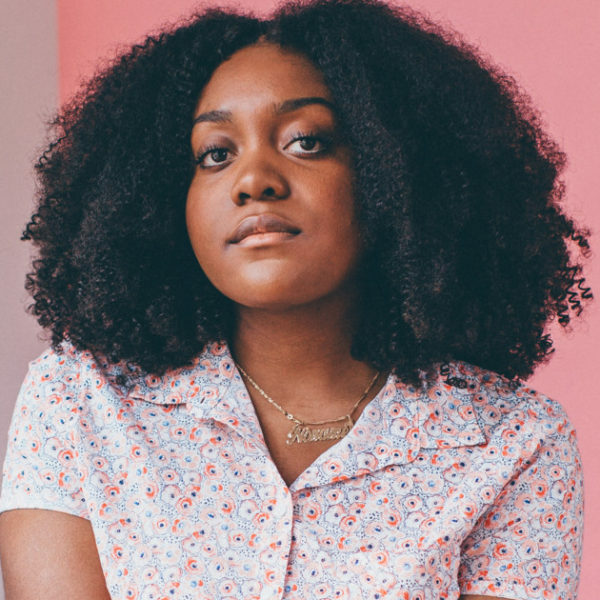 A force to be reckoned with Noname, raps about her background and black women’s trails and tribulations. The Chicago native has work with Jeremih, Kirk Franklin and performed on Saturday Night Live with Chance the Rapper. 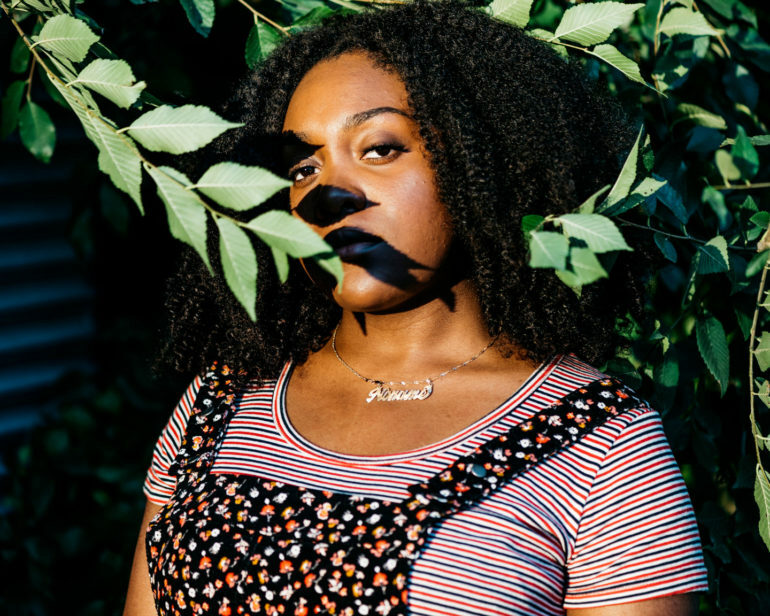 She released her mixtape “Telefone” based off real life conversations. 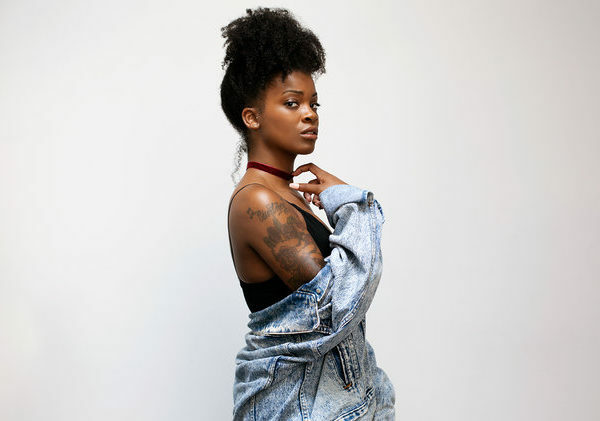 Having the support of J Cole, signed to his label Dreamville Records, Ari Lennox is well on her way to stardom. Lennox released her 7 track EP “PHO” in October 2016 including single “Backseat.” She describes her EP has “Modern, relaxed, turned up soul”. The R&B songtress is currently on tour with The Big Baby D.R.A.M. and River Tiber. Previous ArticleIs Mario Making a Comeback?